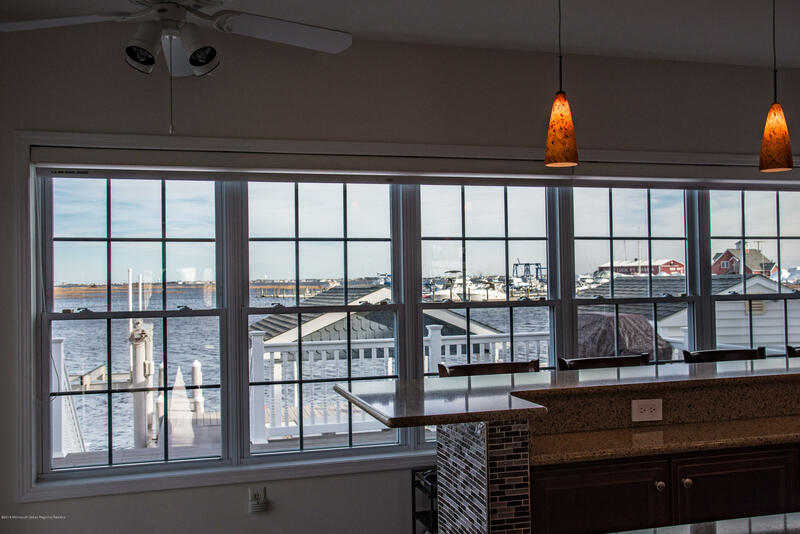 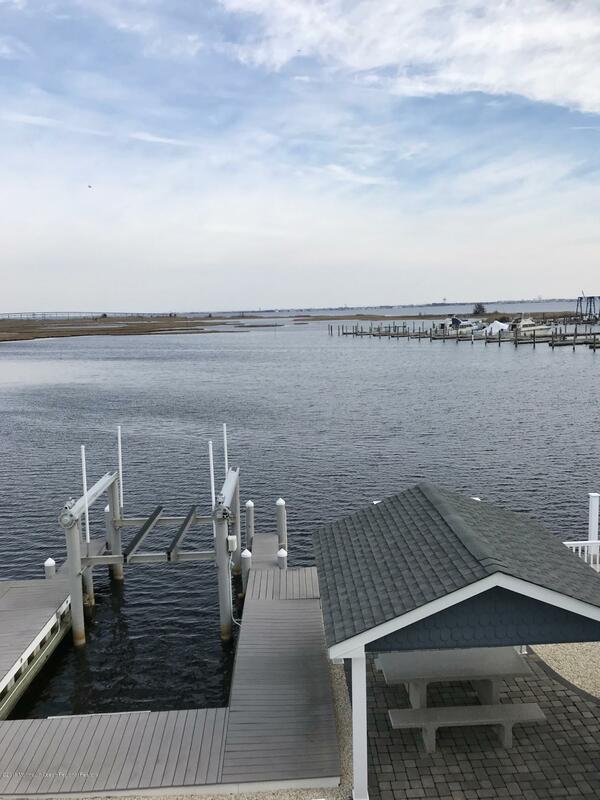 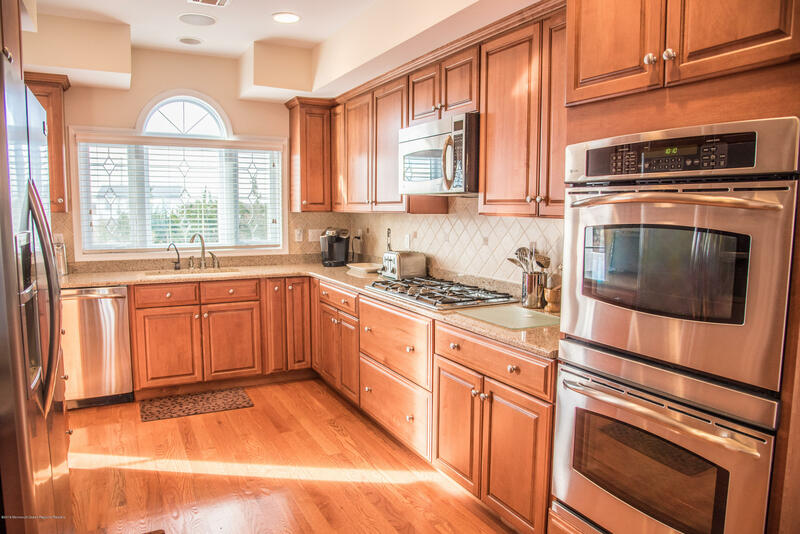 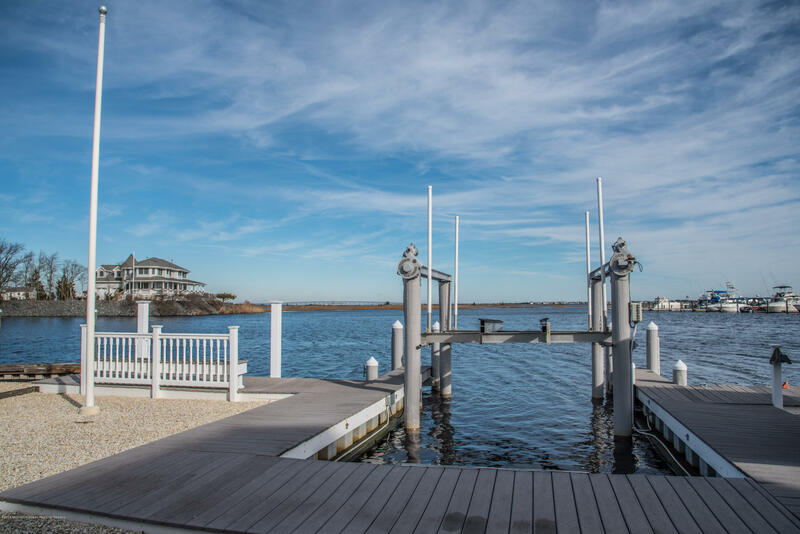 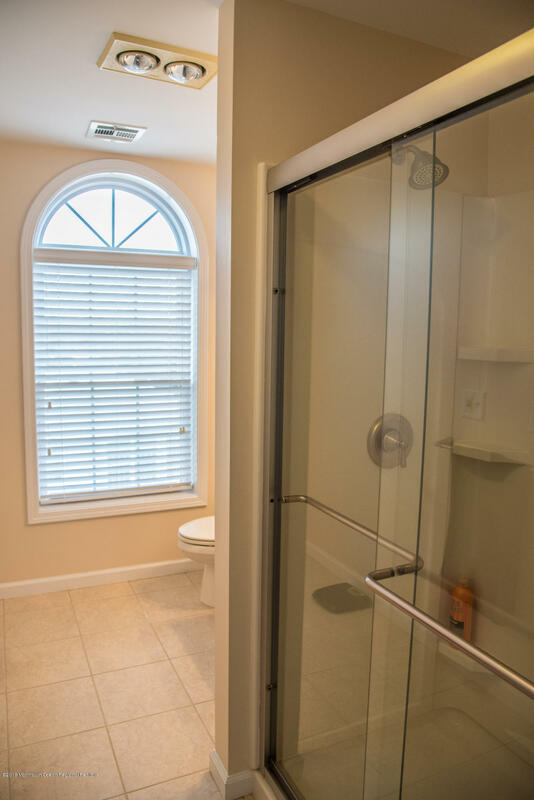 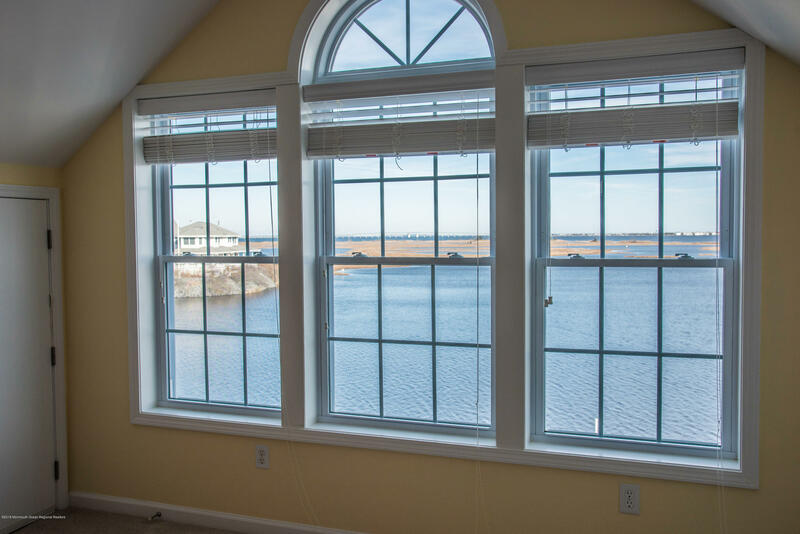 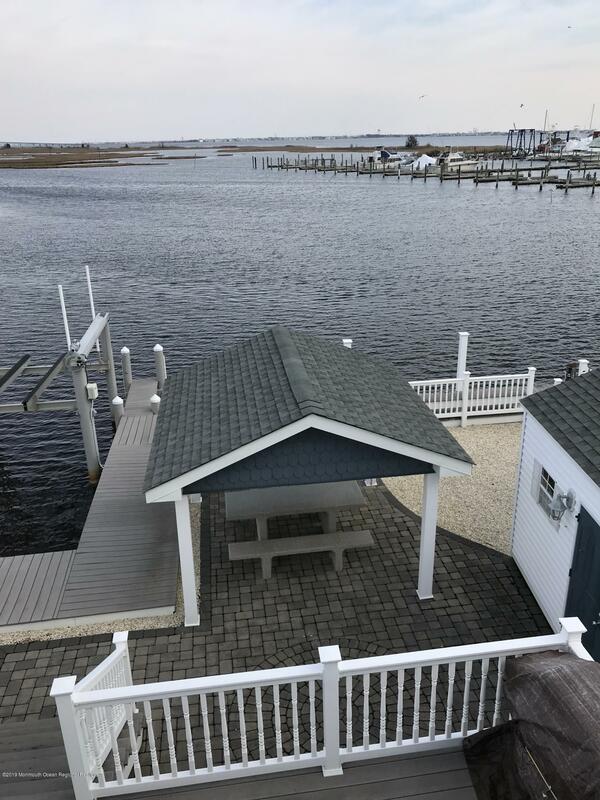 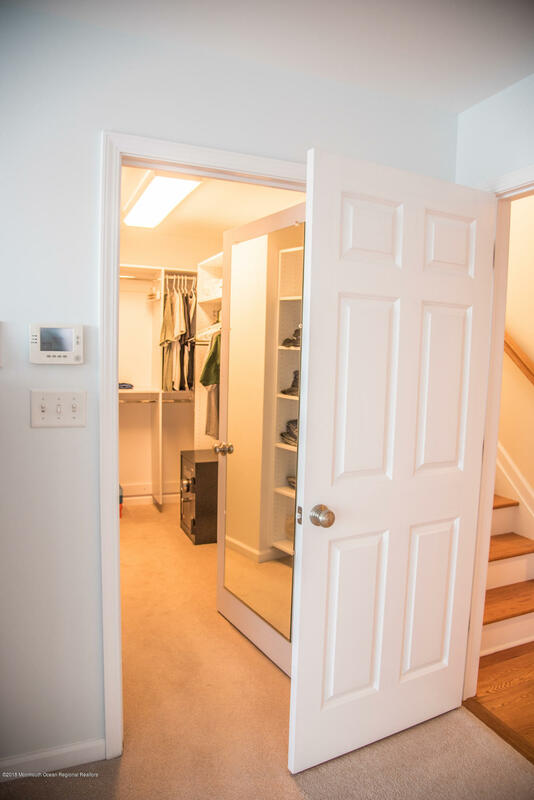 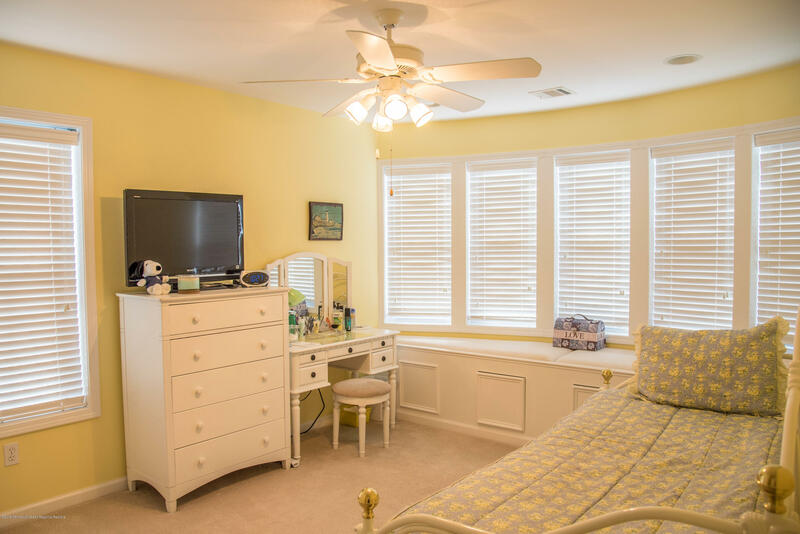 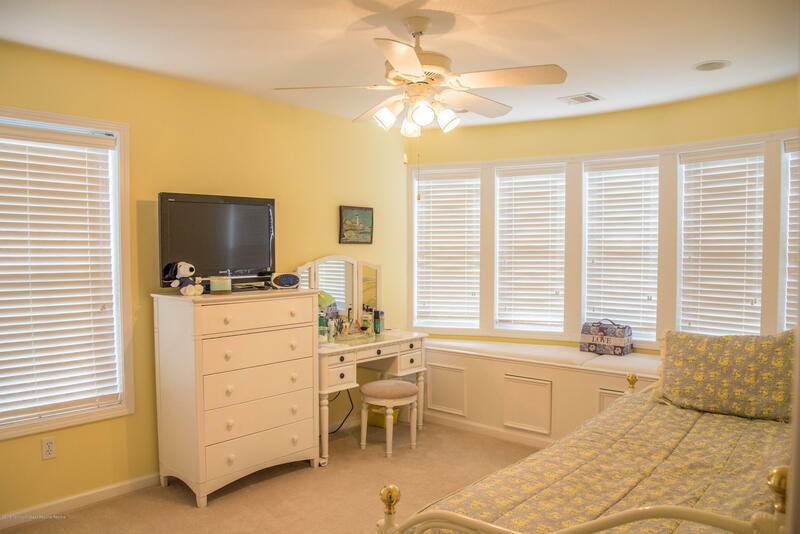 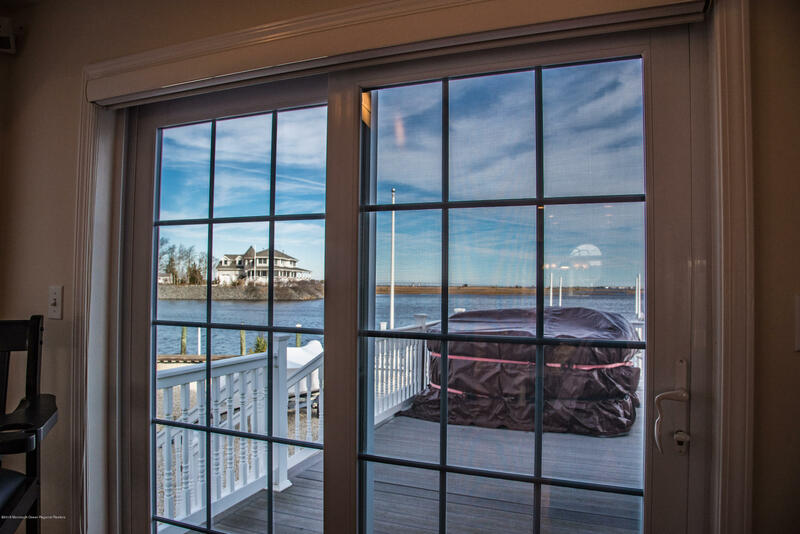 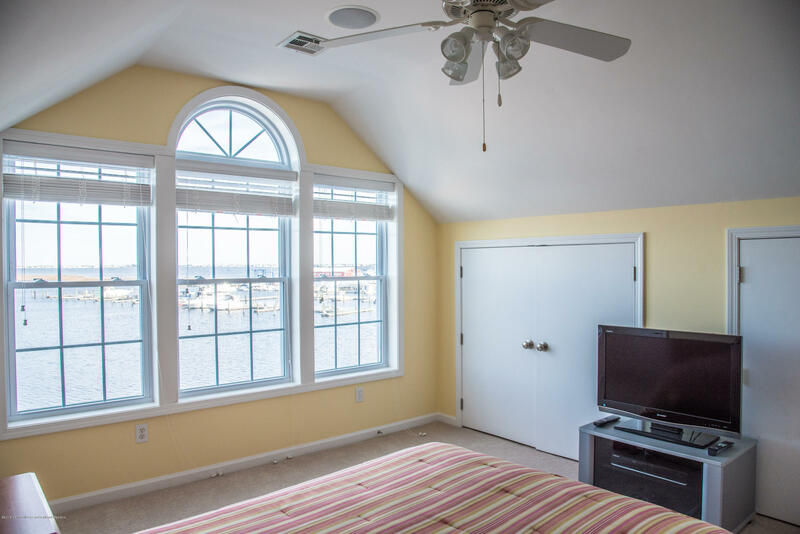 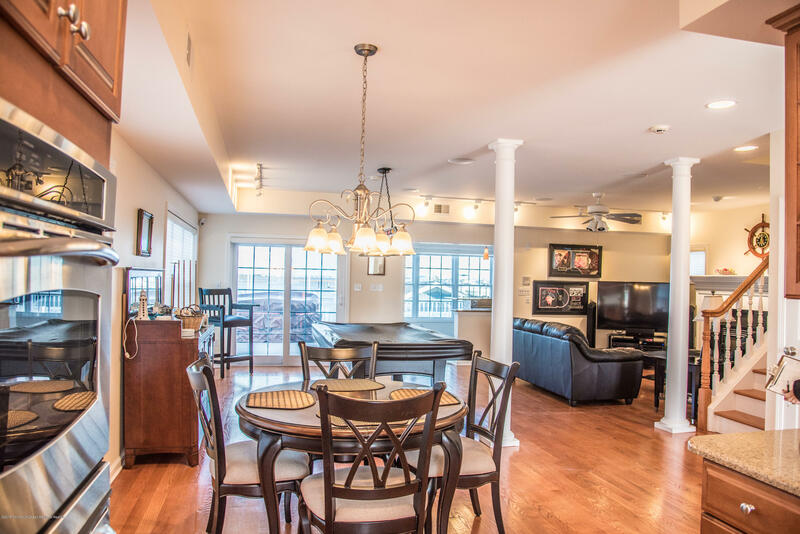 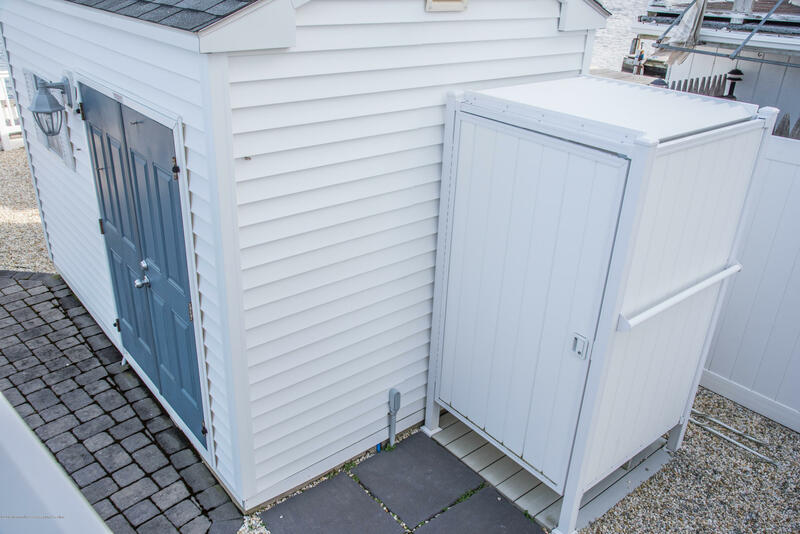 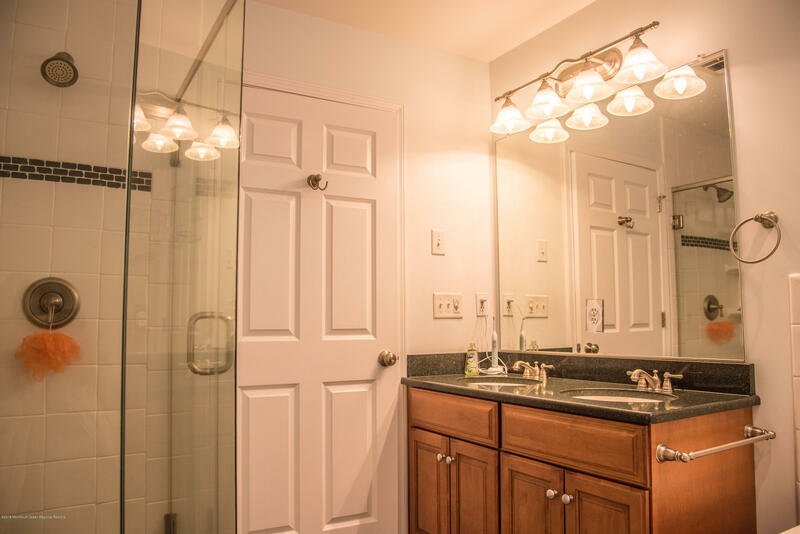 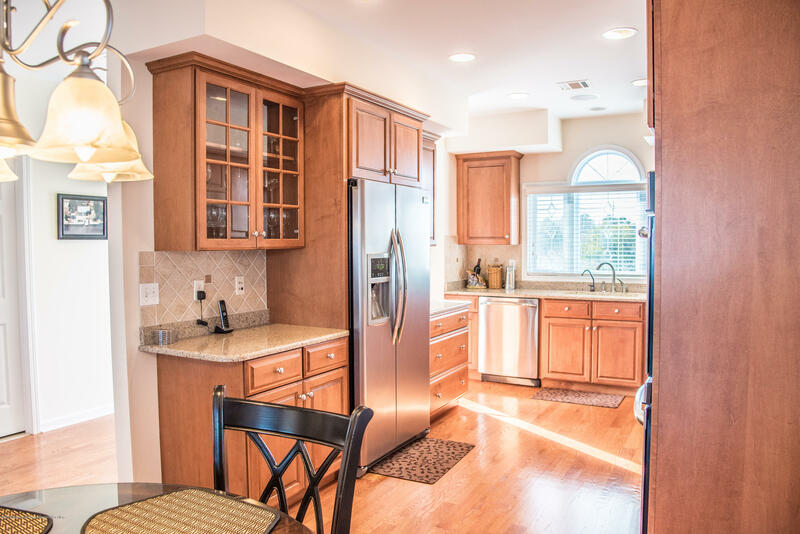 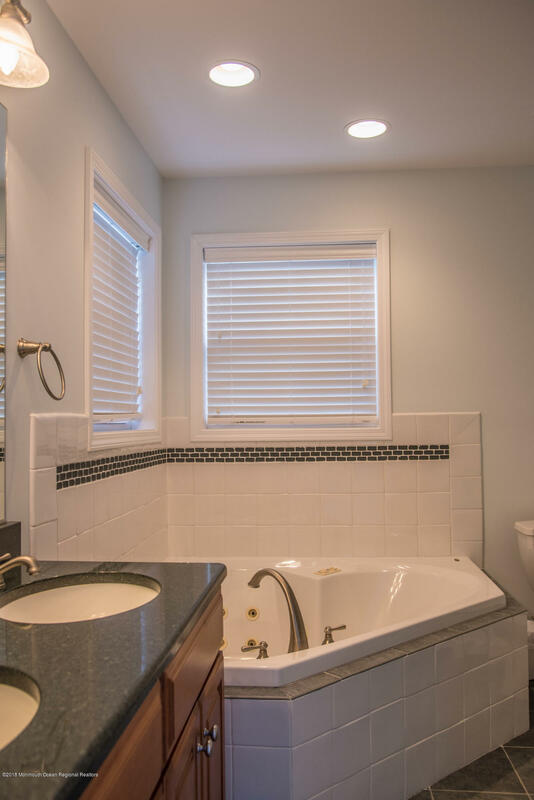 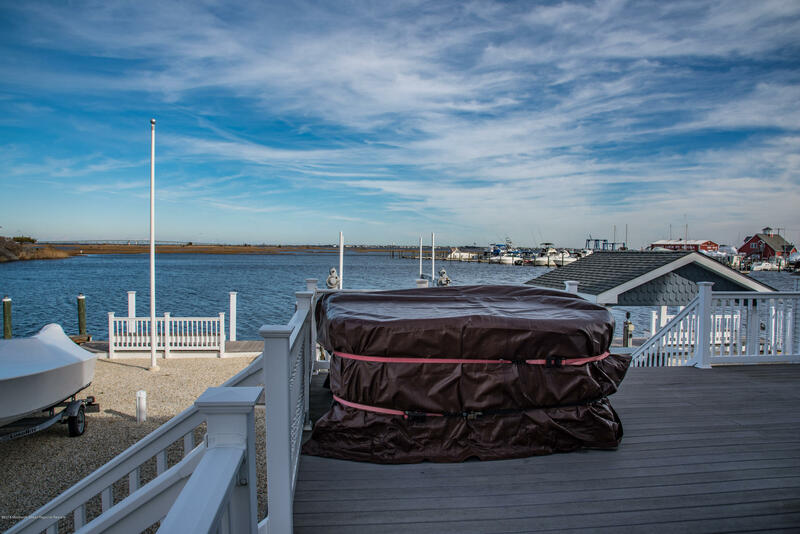 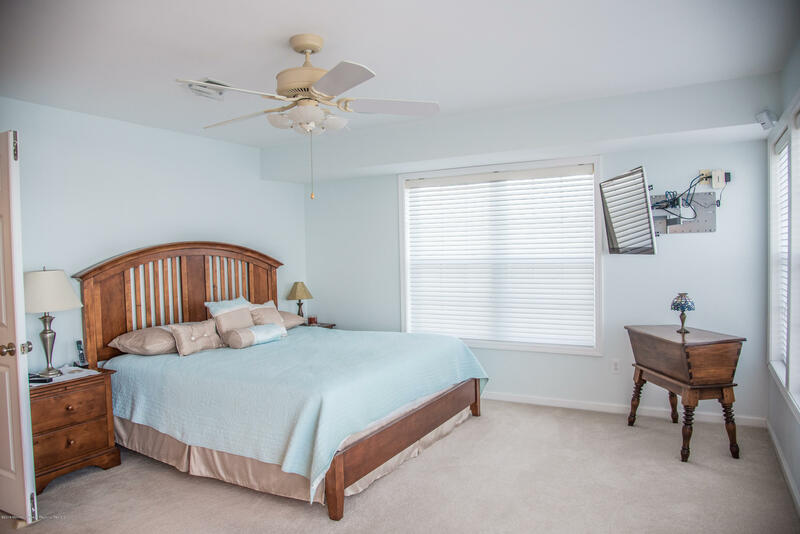 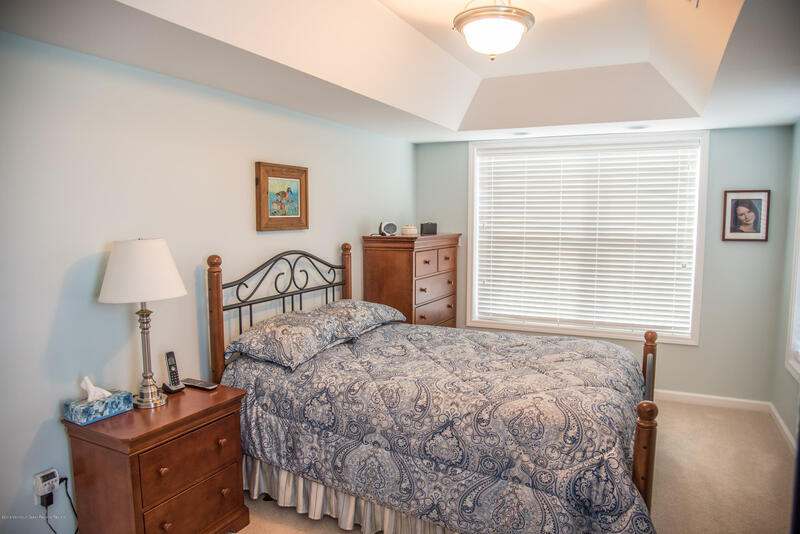 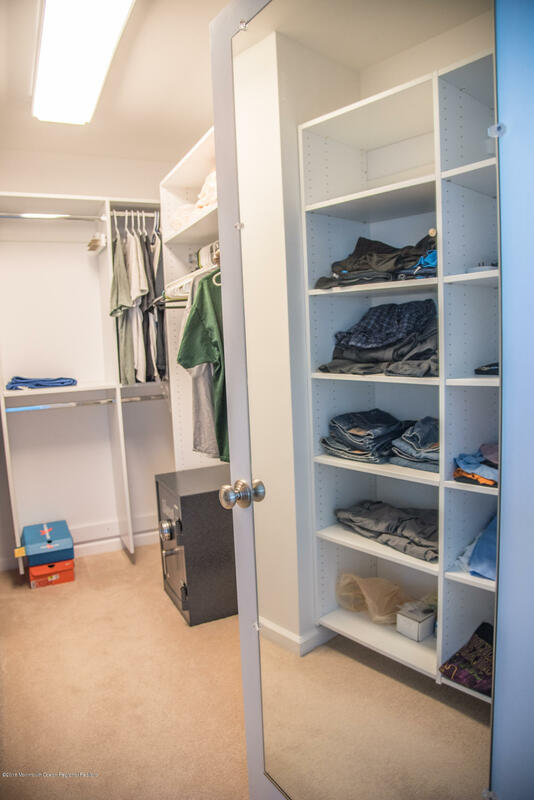 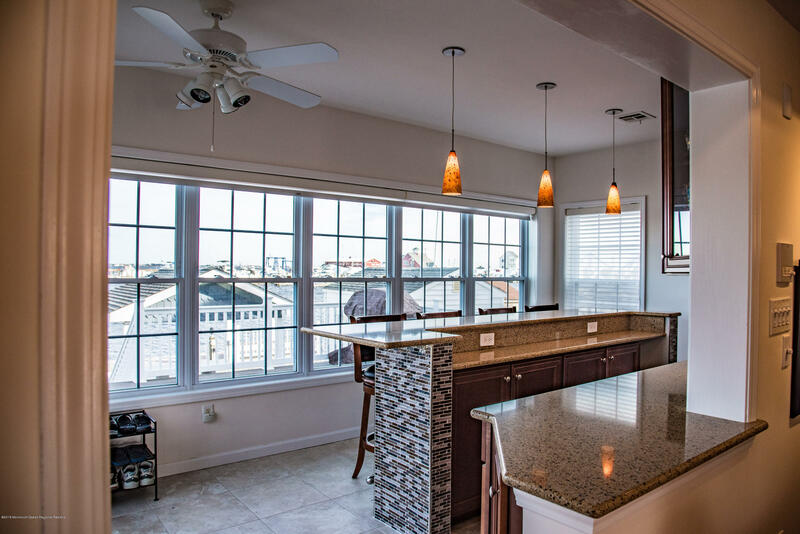 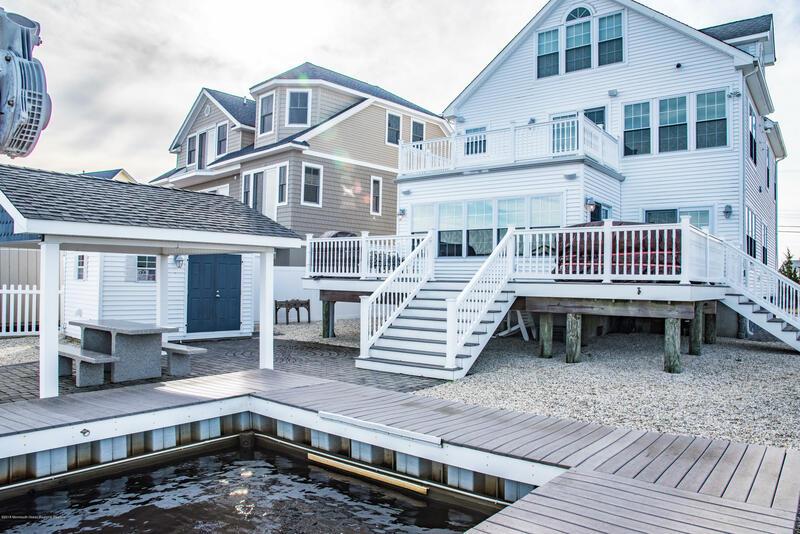 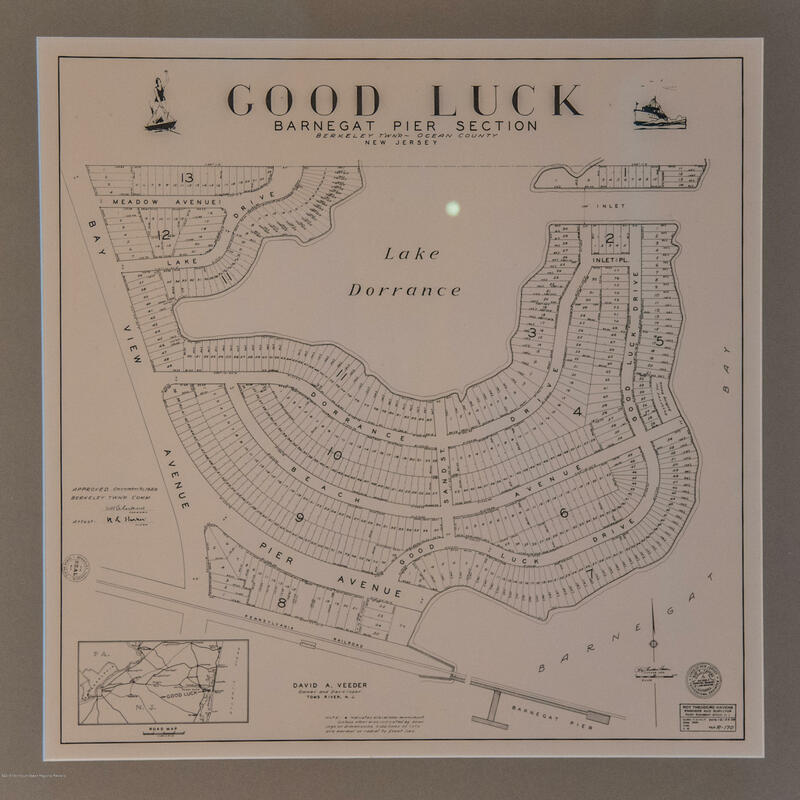 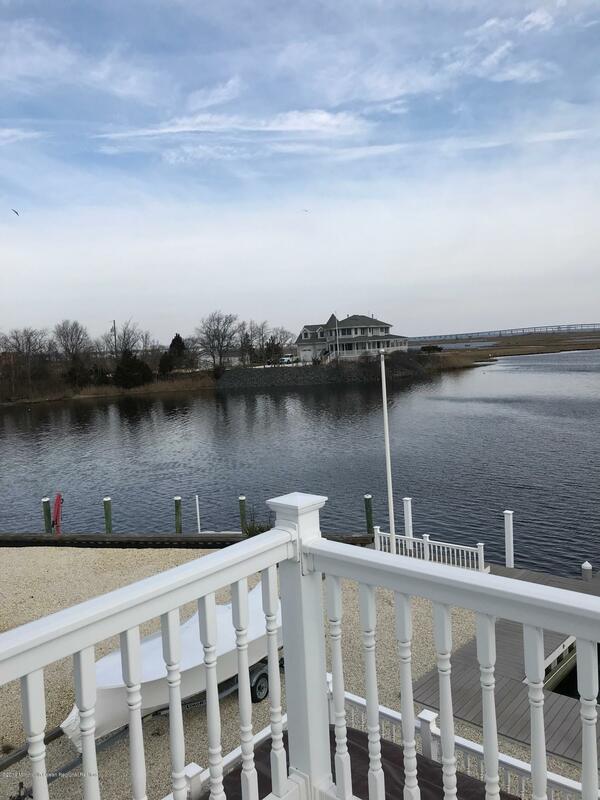 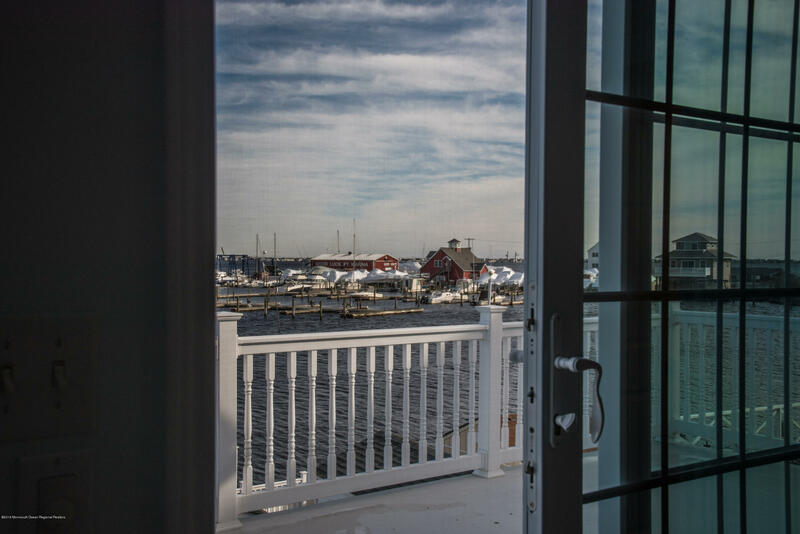 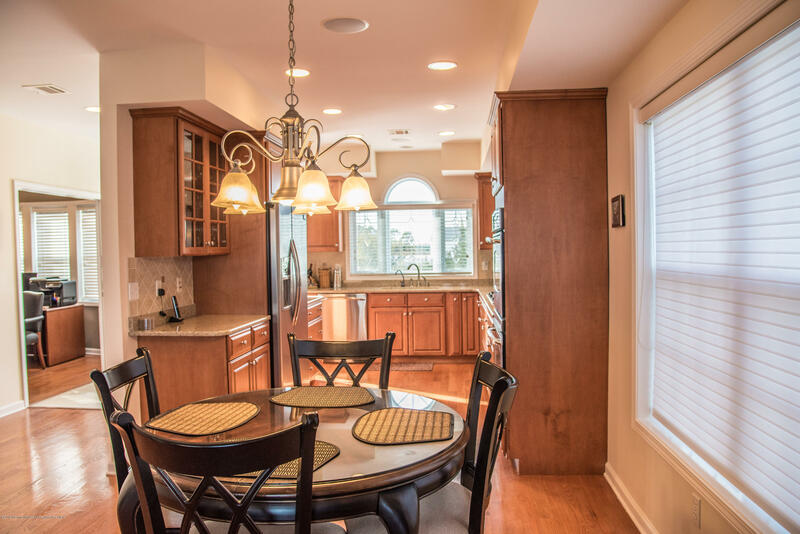 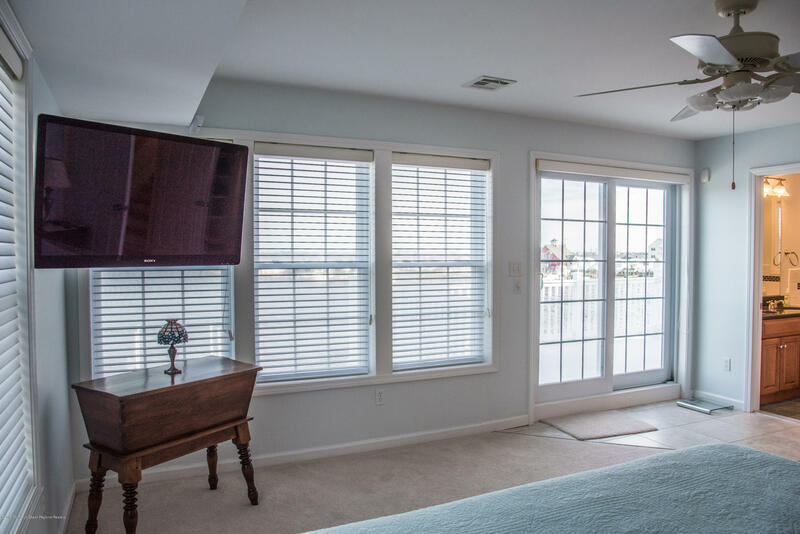 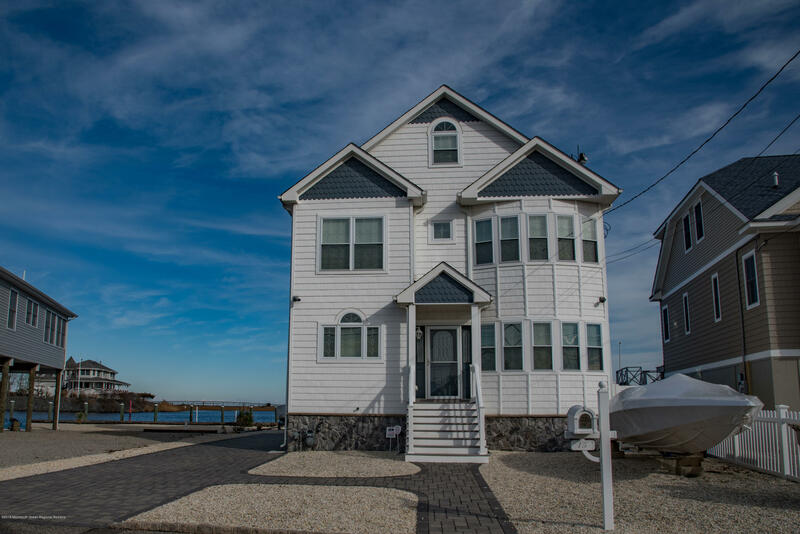 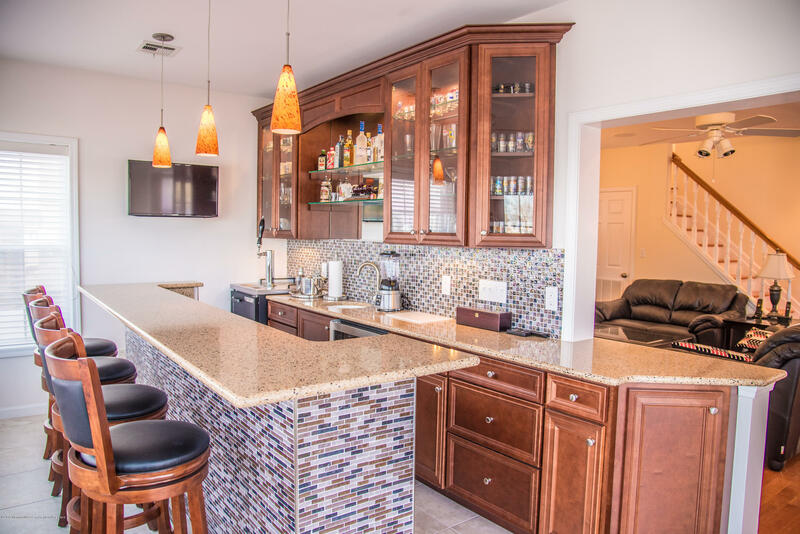 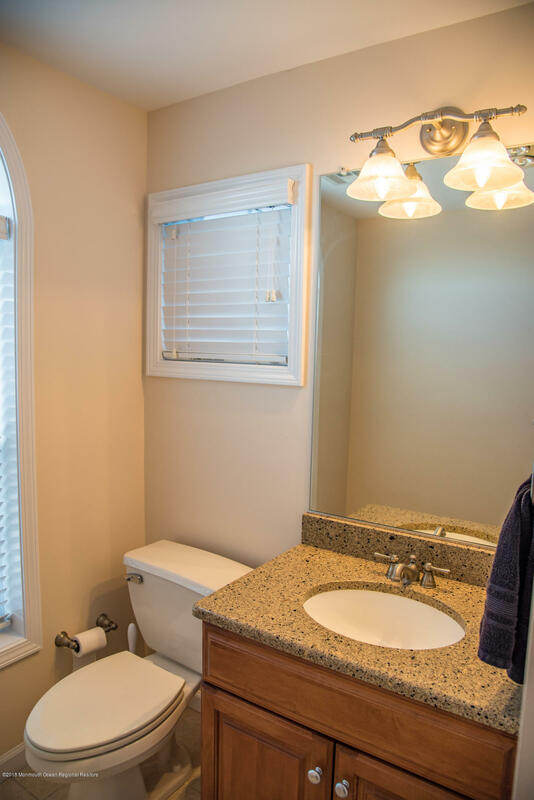 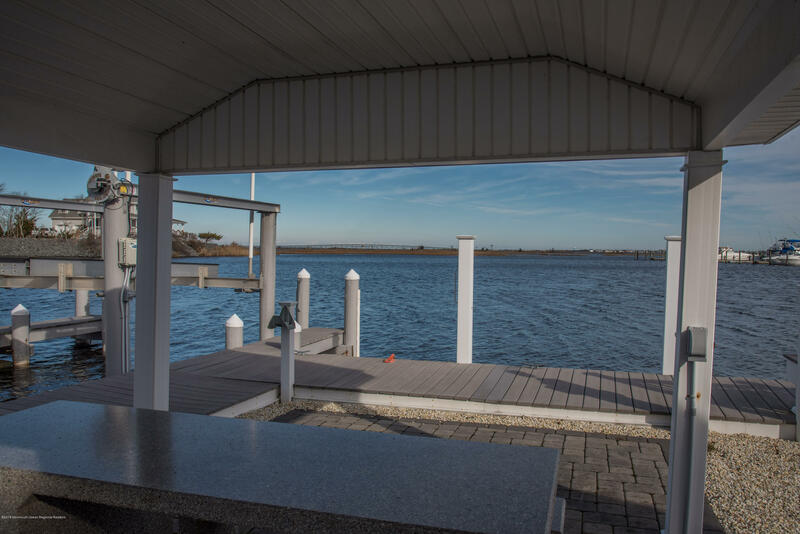 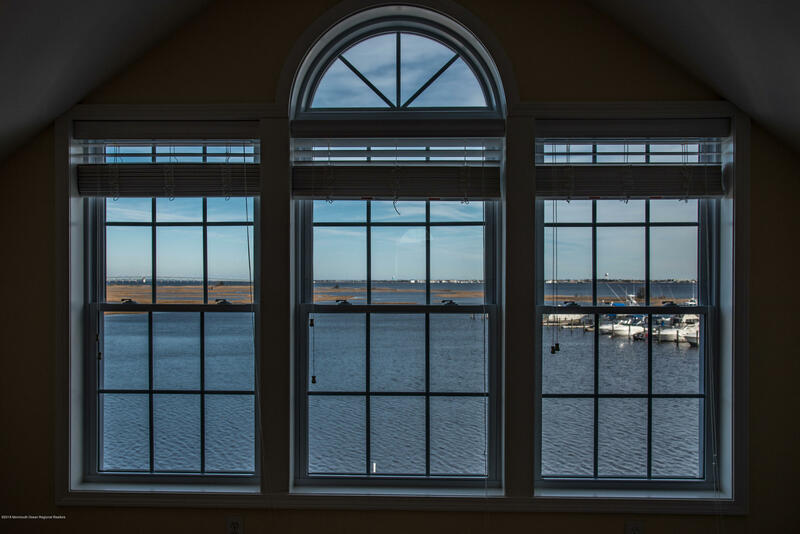 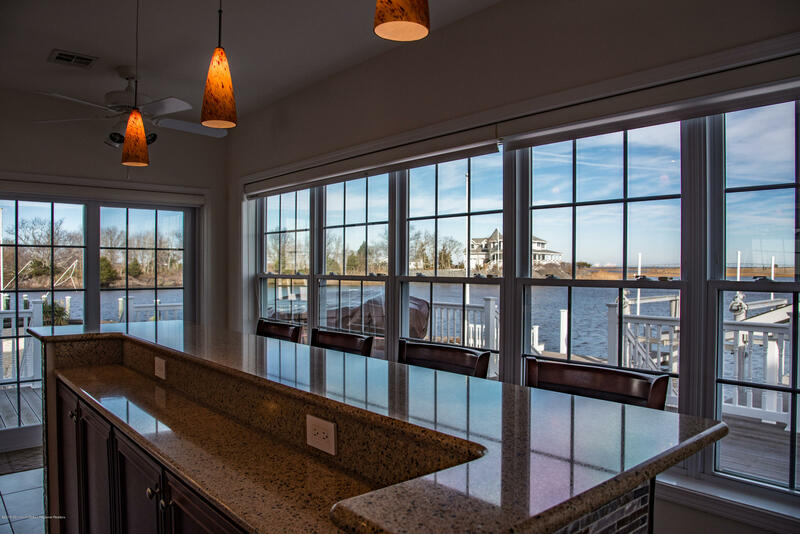 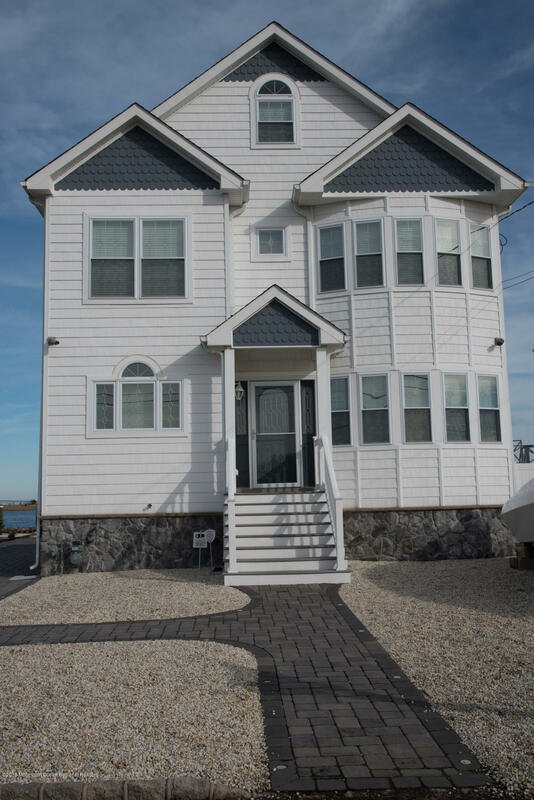 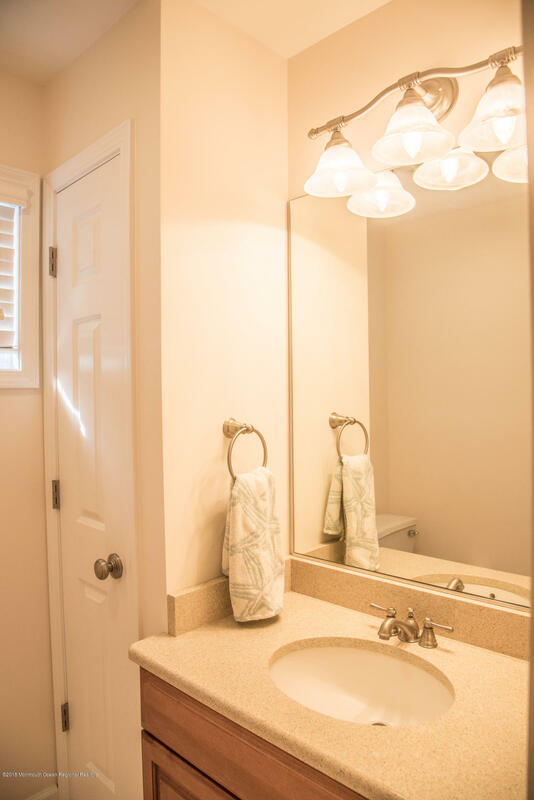 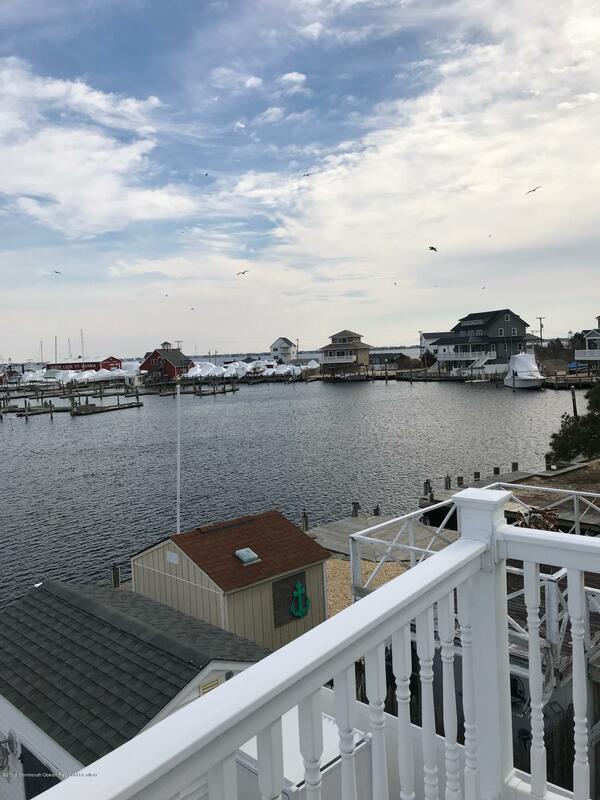 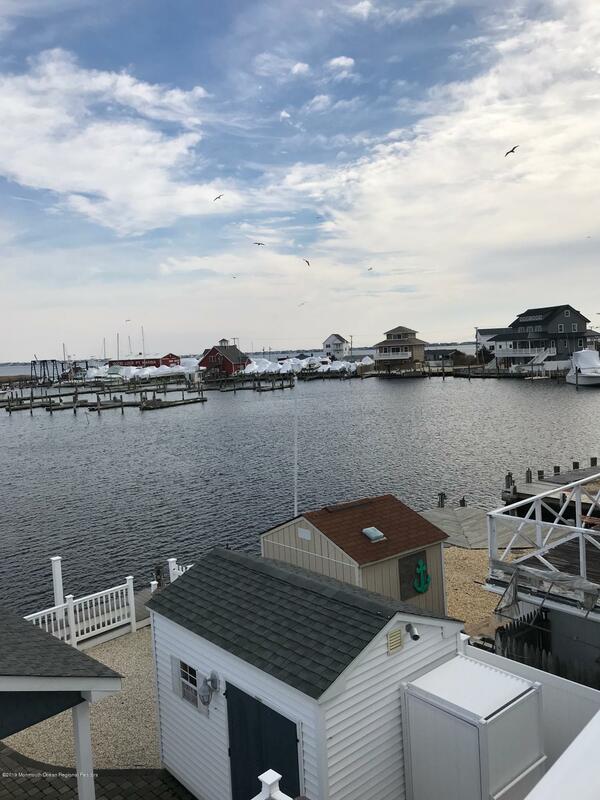 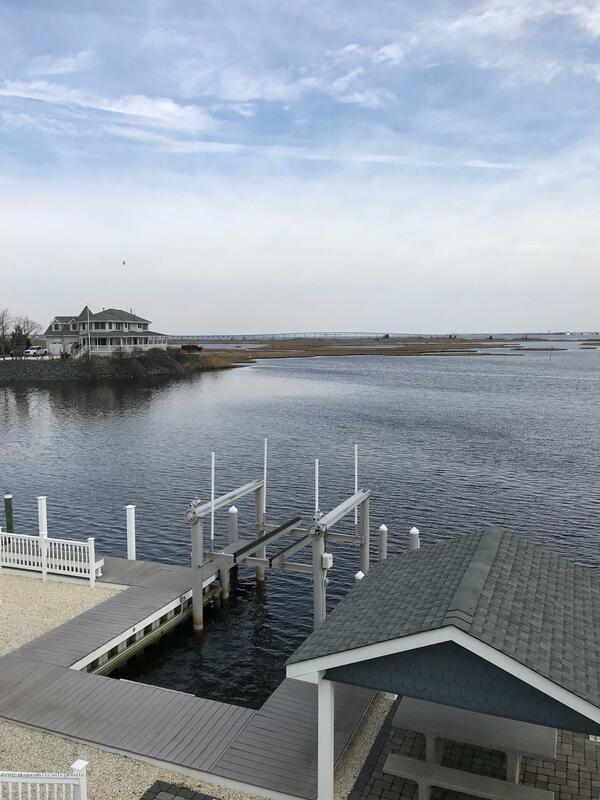 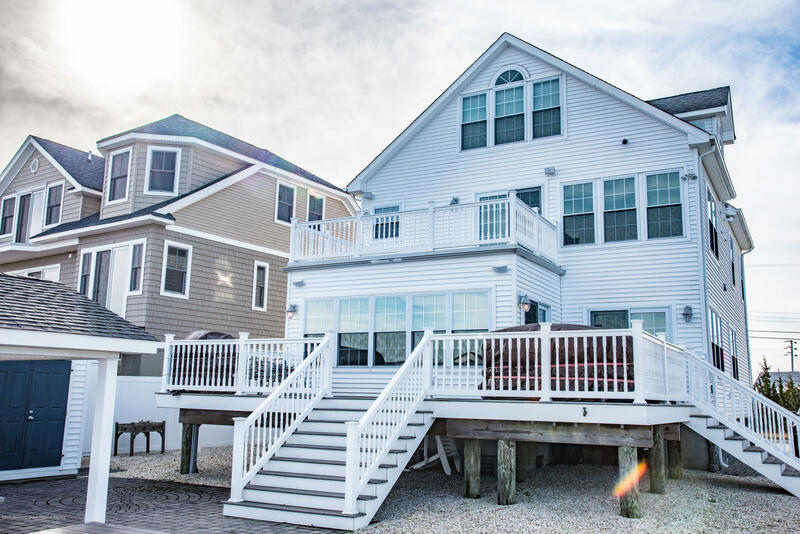 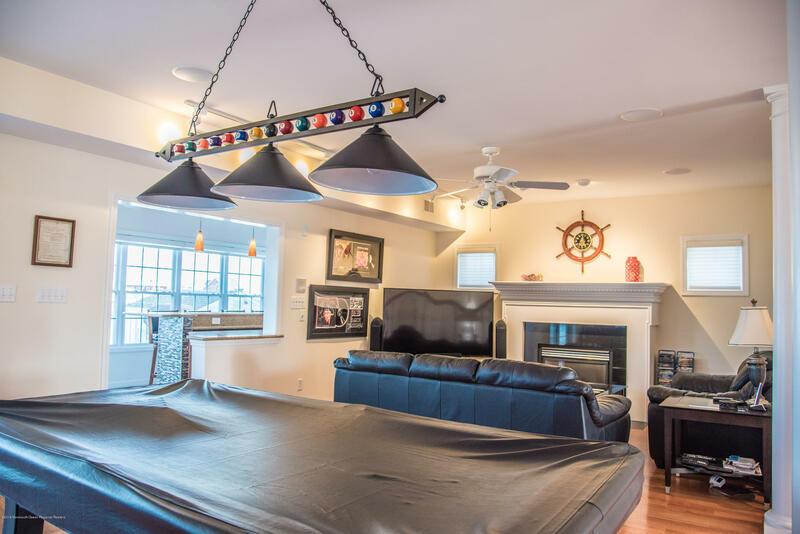 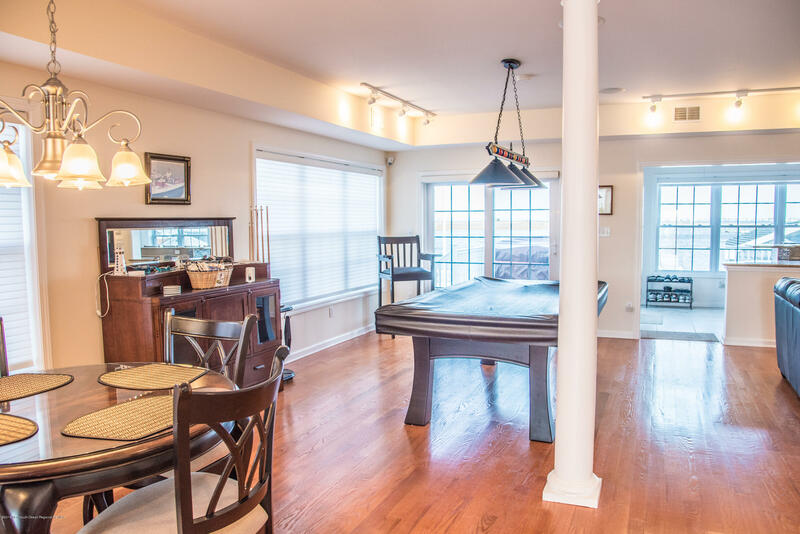 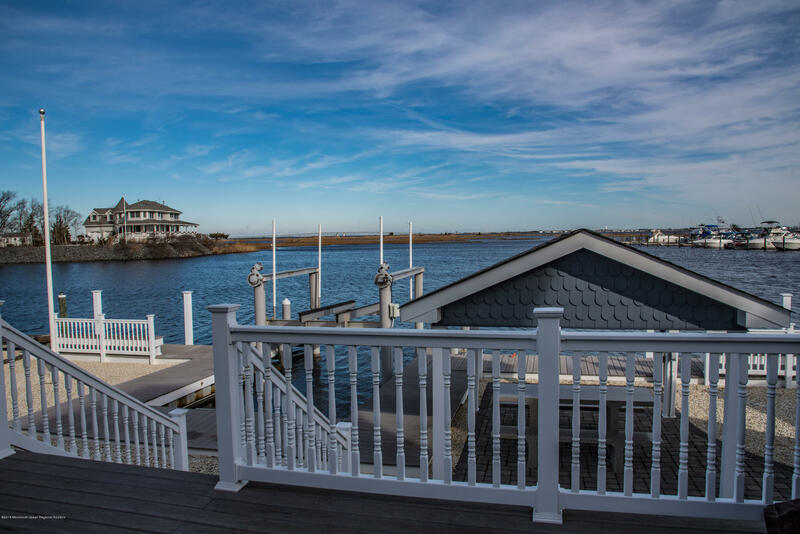 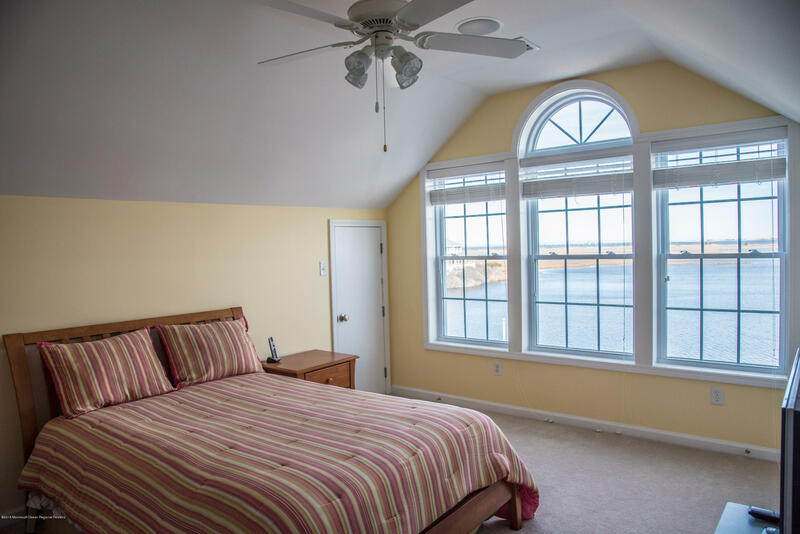 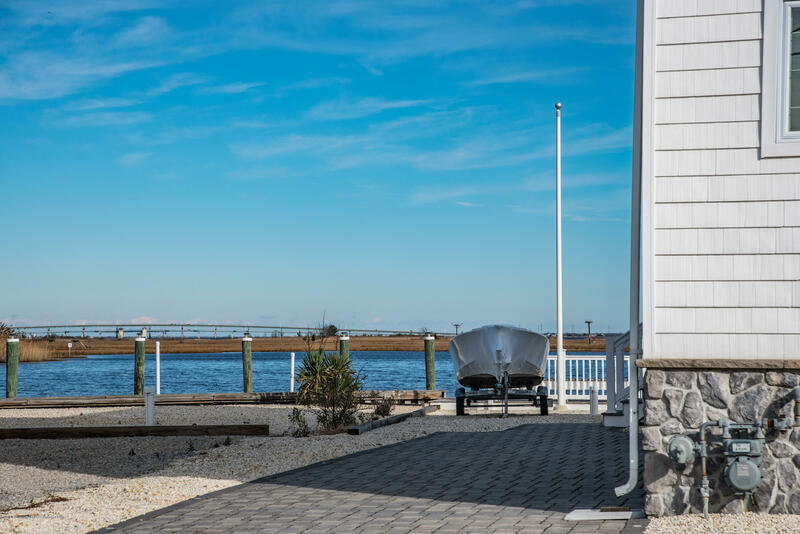 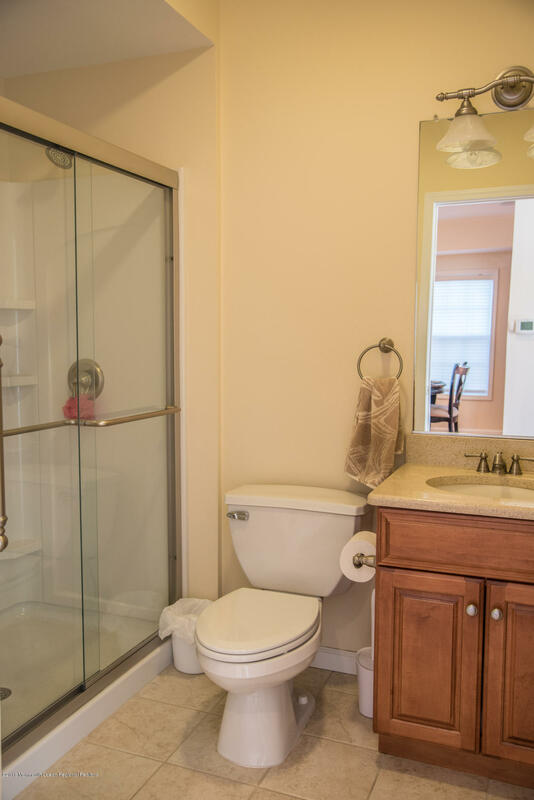 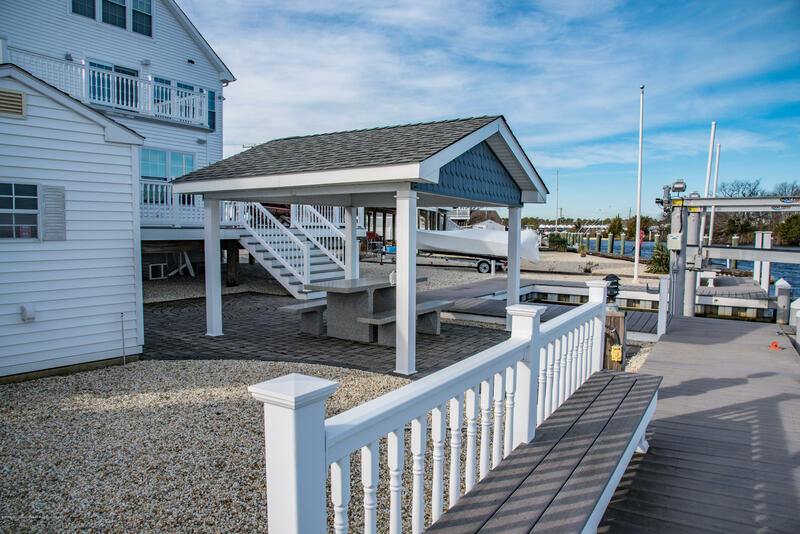 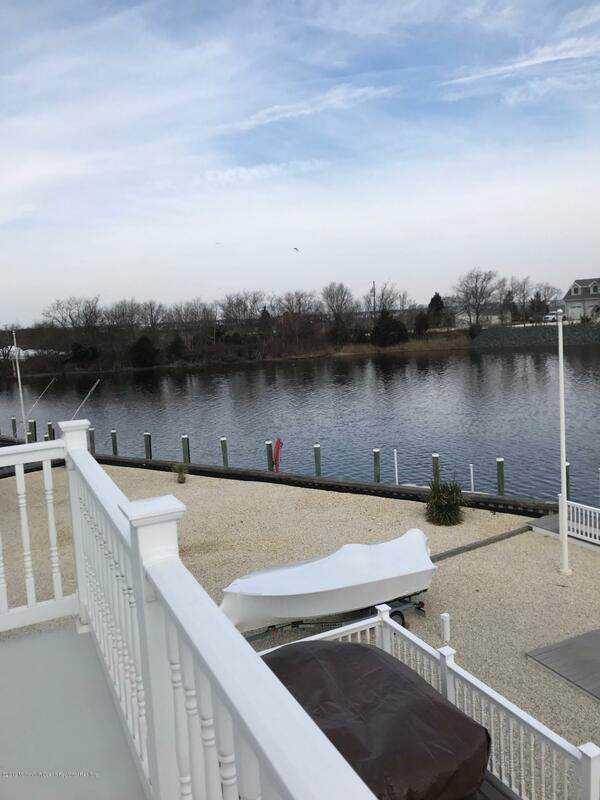 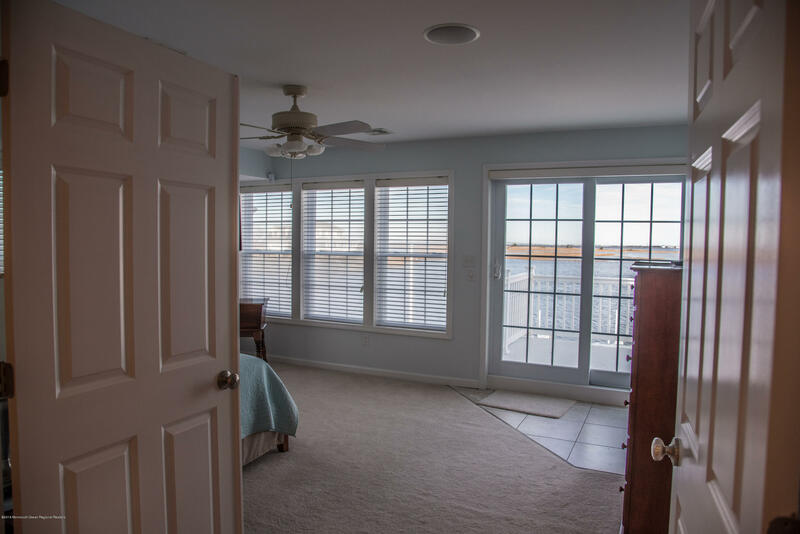 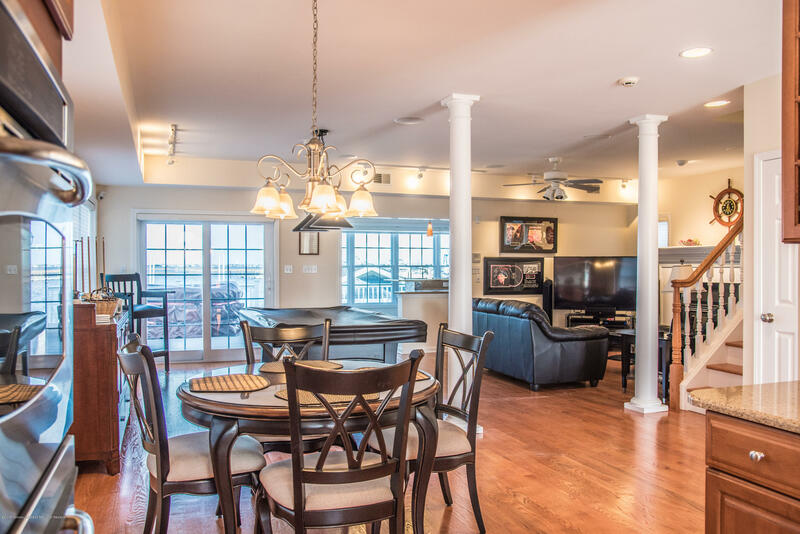 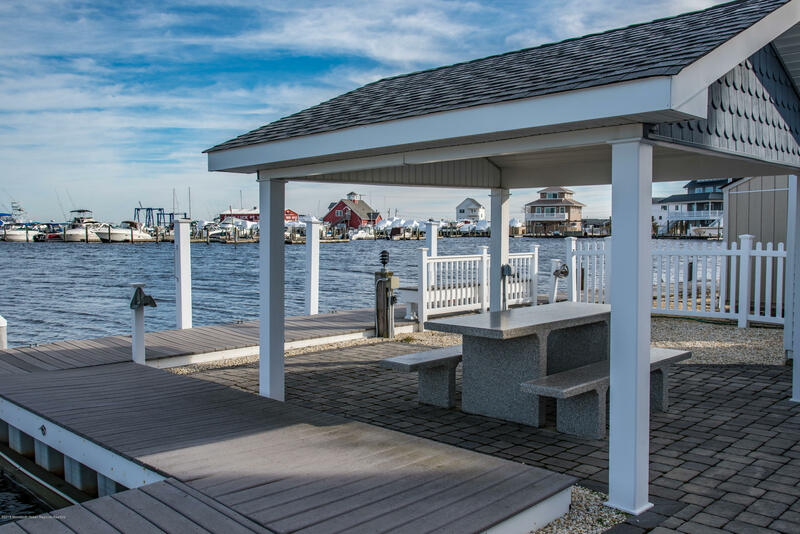 No Sandy damage or repeated flooding in this custom quality home built in the secluded and historic Good Luck Point section of Bayville is located on salt water Lake Dorrance, a natural waterway directly feeding into Barnegat Bay. 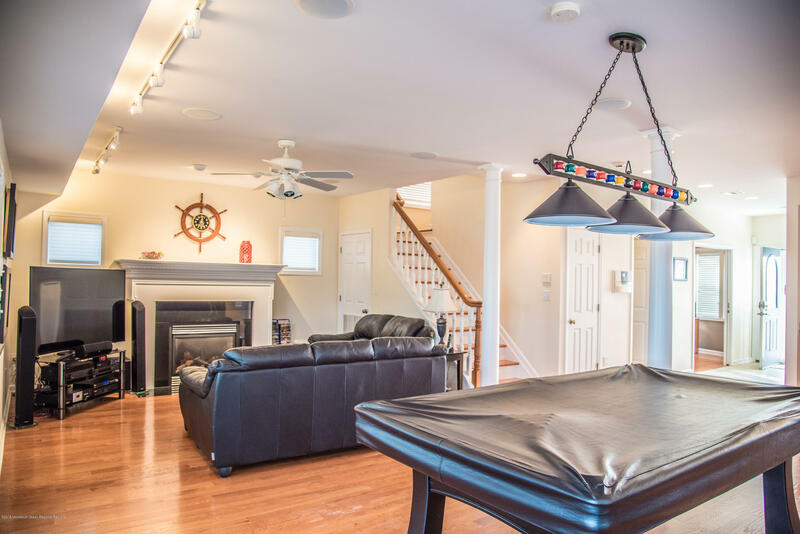 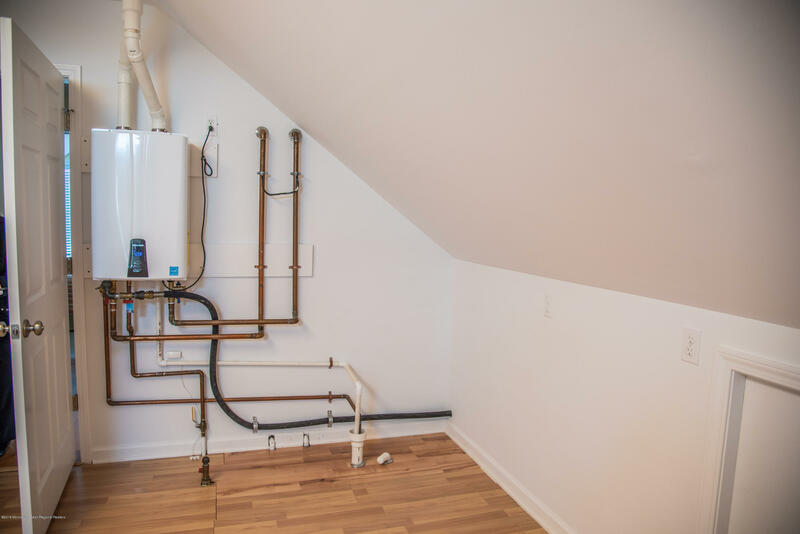 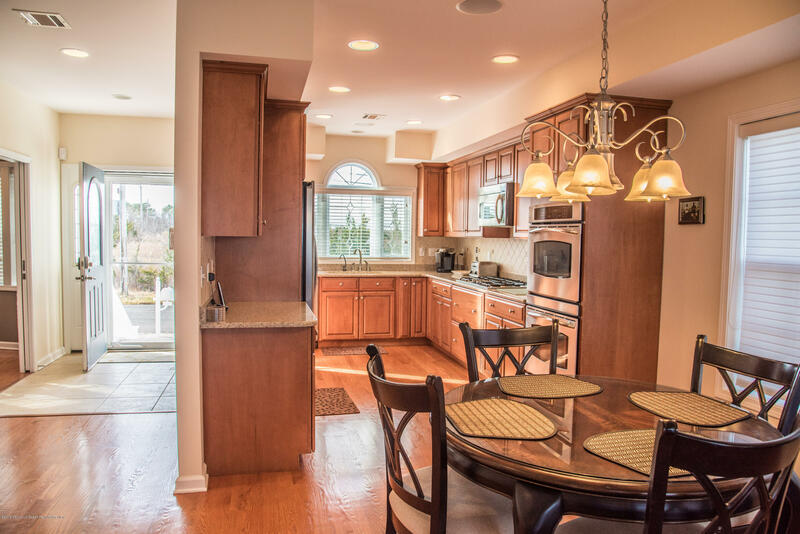 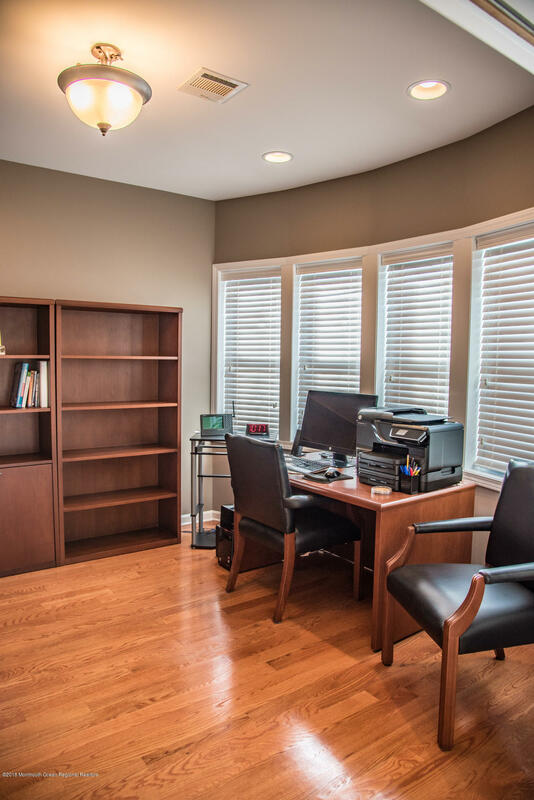 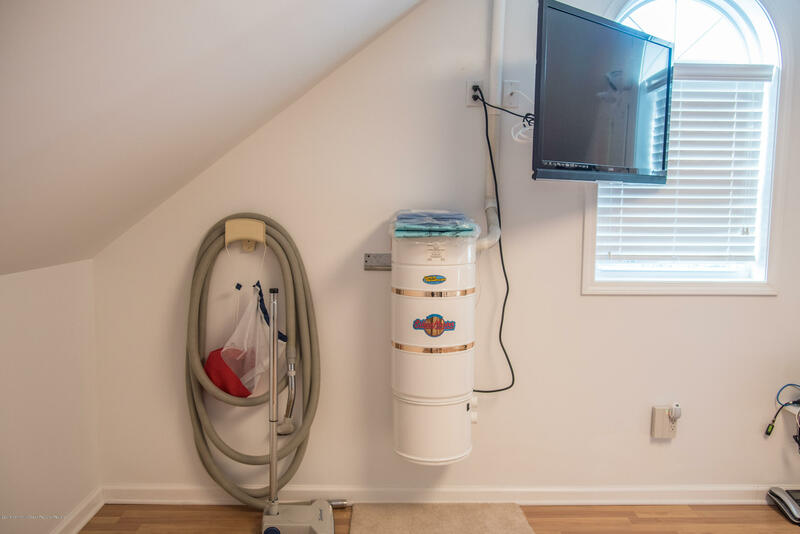 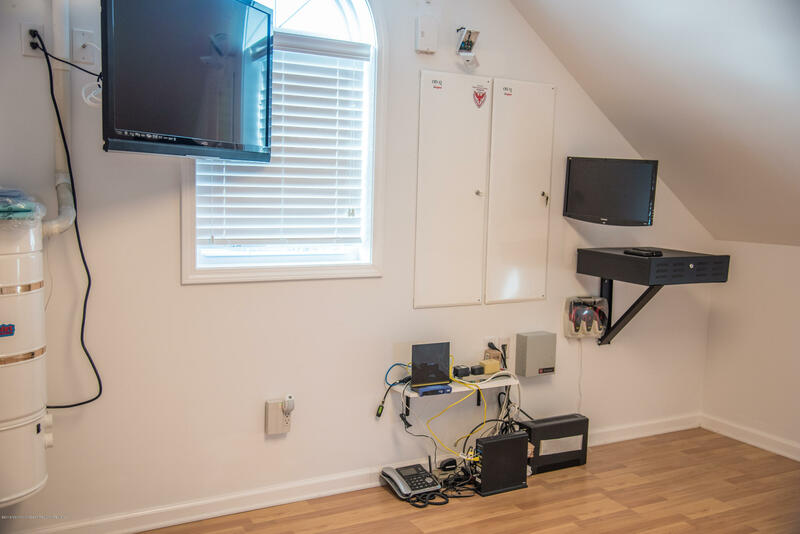 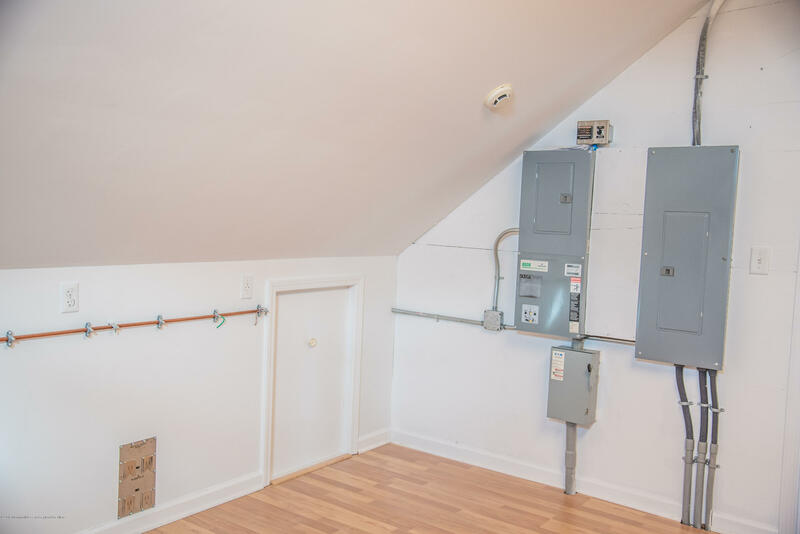 This 14 room home with traditional architecture features more upgrades. 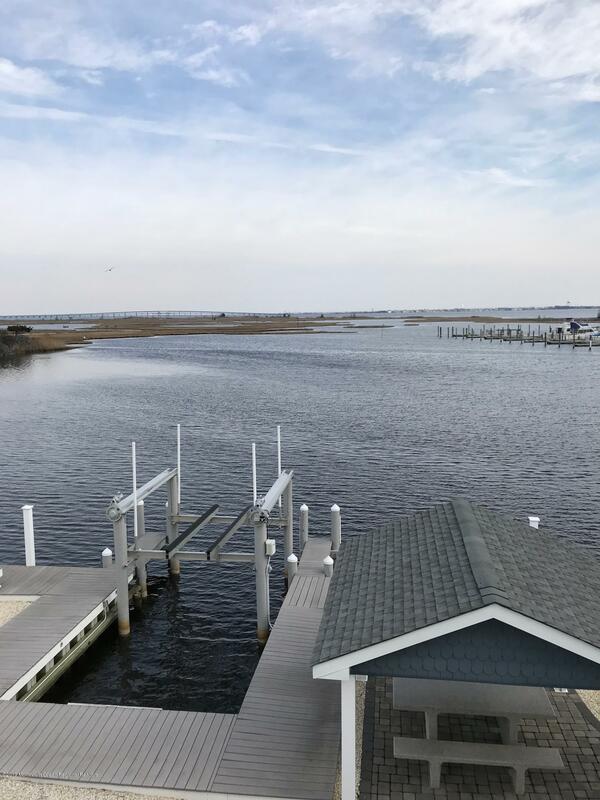 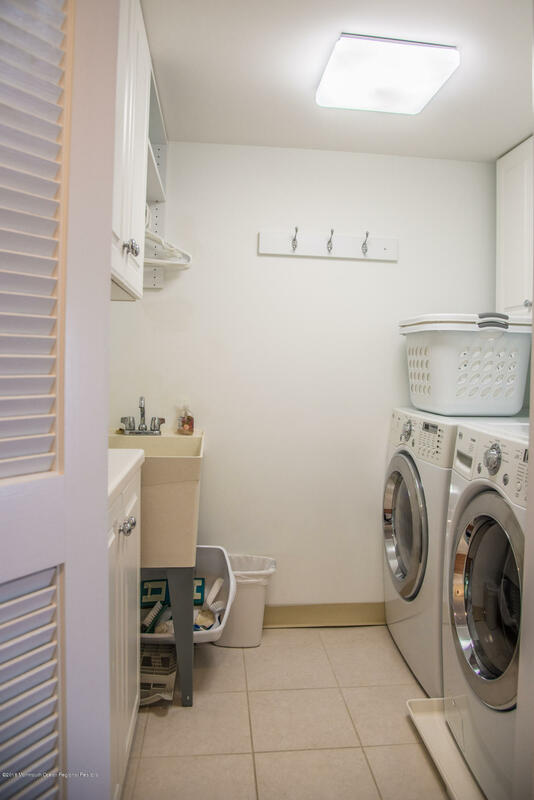 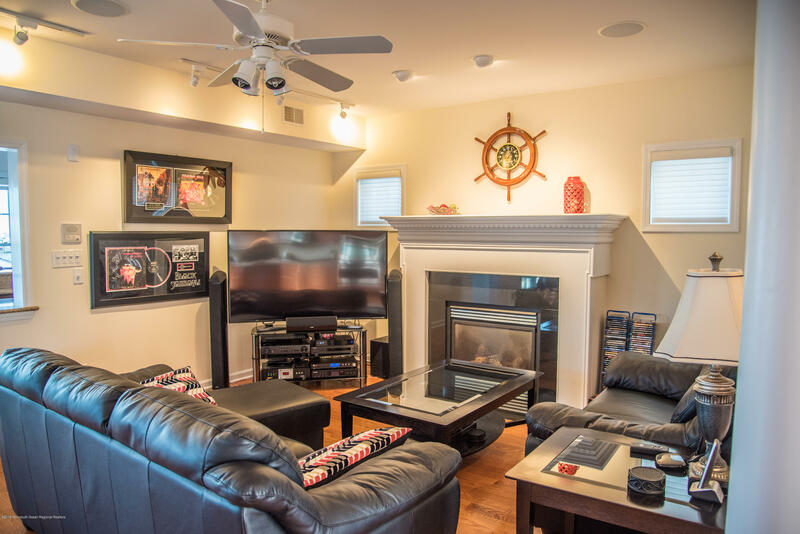 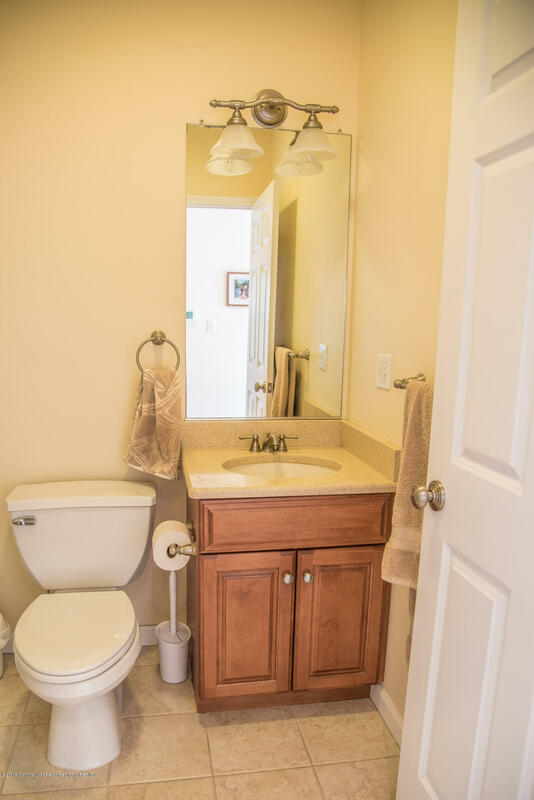 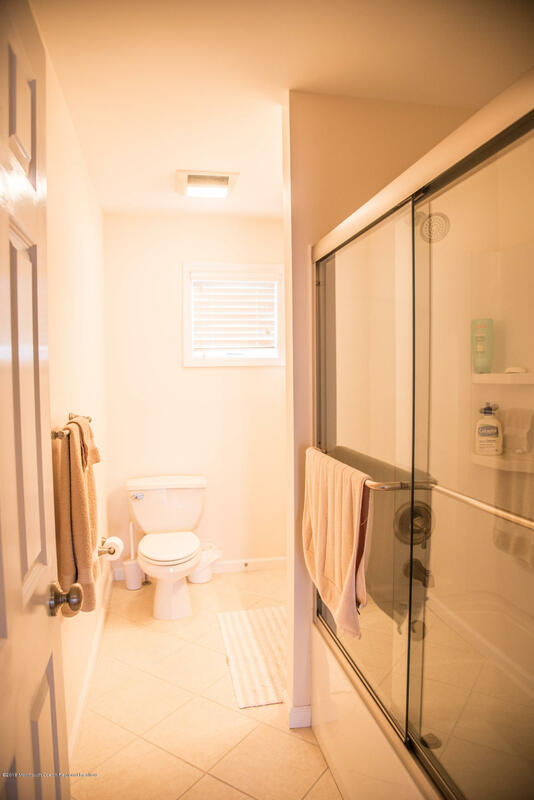 If you are looking for a year round home or the perfect get away, this home will surely surpass your expectations.The bulkhead is vinyl and has a boat lift and room for 3 boats. 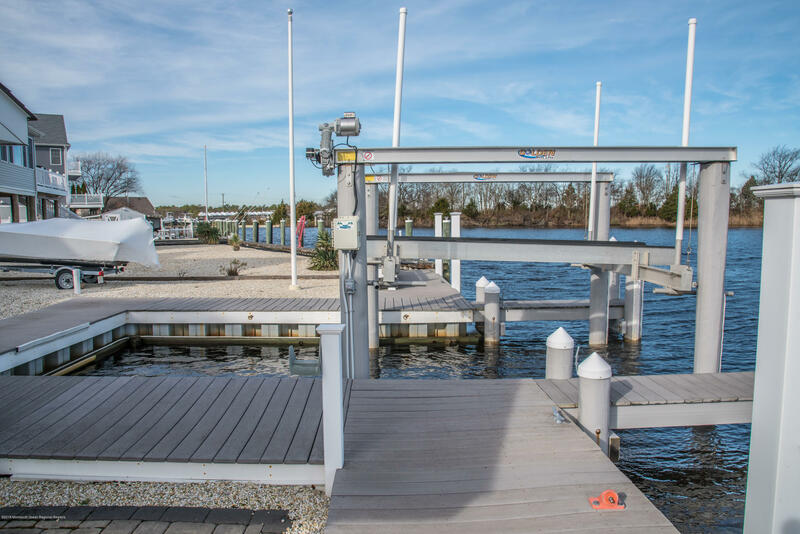 67 feet on the water.Nothing to do here very well maintained.